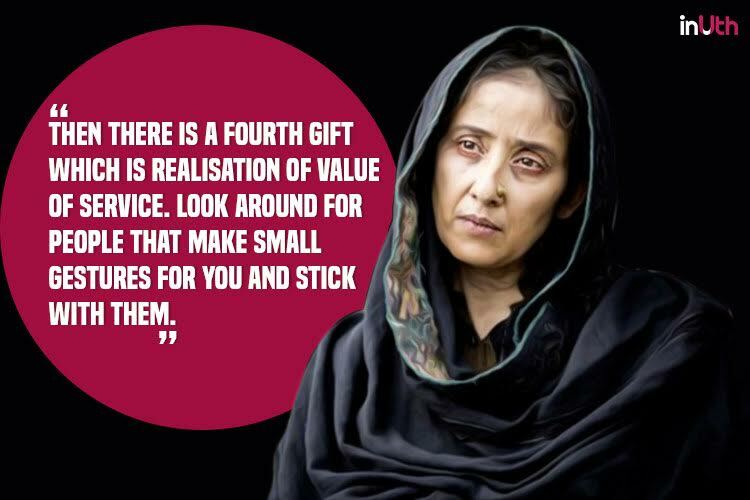 Manisha Koirala, who is making her comeback with Dear Maaya, is an epitome of inspiration. 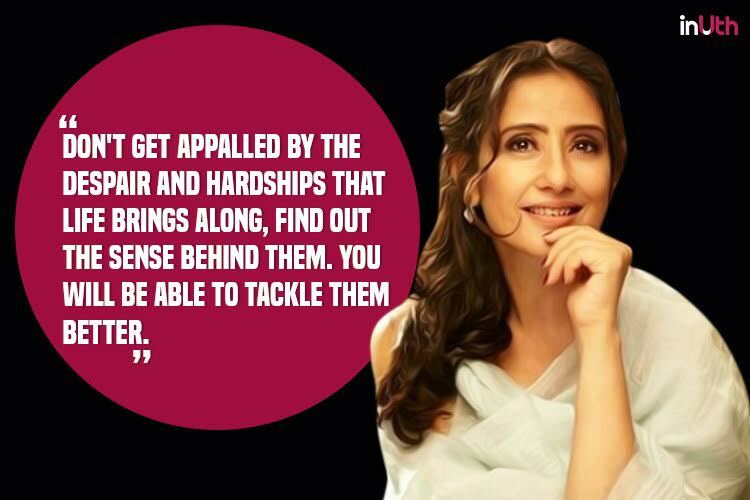 The actress who was once at the top of her game in Bollywood, had to go through a lot of adversities in life. There came a time in her career when her movies flopped left, right and centre and she lost her foothold in Bollywood. Things in her personal life also fell apart as her marriage broke off and she was also diagnosed with cancer. But, despite all the despair, Manisha emerged a winner in life. Not only did she handled her professional failure well, she also took cancer head on and it was her strong will that emerged a winner at last. She has now recovered from all the sufferings and is all set to appear on the big screen once again. Her comeback film Dear Maaya is ready for release and if we go by the trailer, it seems to be a special one. Post that she will be seen in the Sanjay Dutt biopic as Manyata. A person who has gone through such extreme circumstances in her life, ought to be an evolved one. 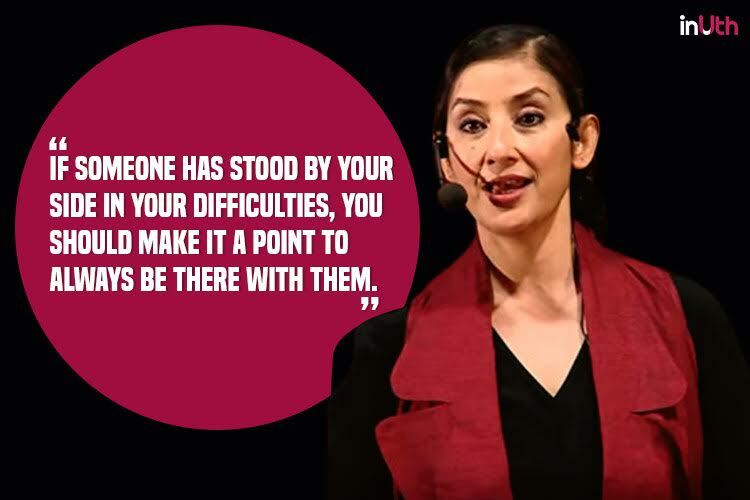 And when she took the Tedx stage to pass on her wisdom, she gave away some precious life lessons that are must to abide by.